International Ice Hockey Federation (IIHF) President René Fasel has expressed his shock at the crash involving a junior team in Canada, killing 15 people and injuring 14. A lorry collided with a bus carrying members of the Humboldt Broncos at about 5pm local time on Friday (April 6) on Highway 35 in Saskatchewan, Canadian police said. Head coach Darcy Haugan and team captain Logan Schatz are among the 14 dead, relatives said. 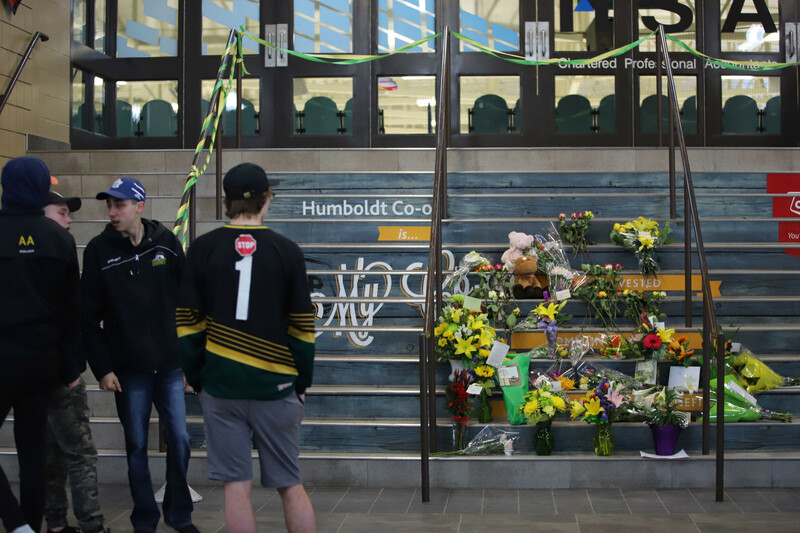 "We were extremely saddened to learn of the tragic accident involving the Humboldt Broncos hockey team," Fasel said. 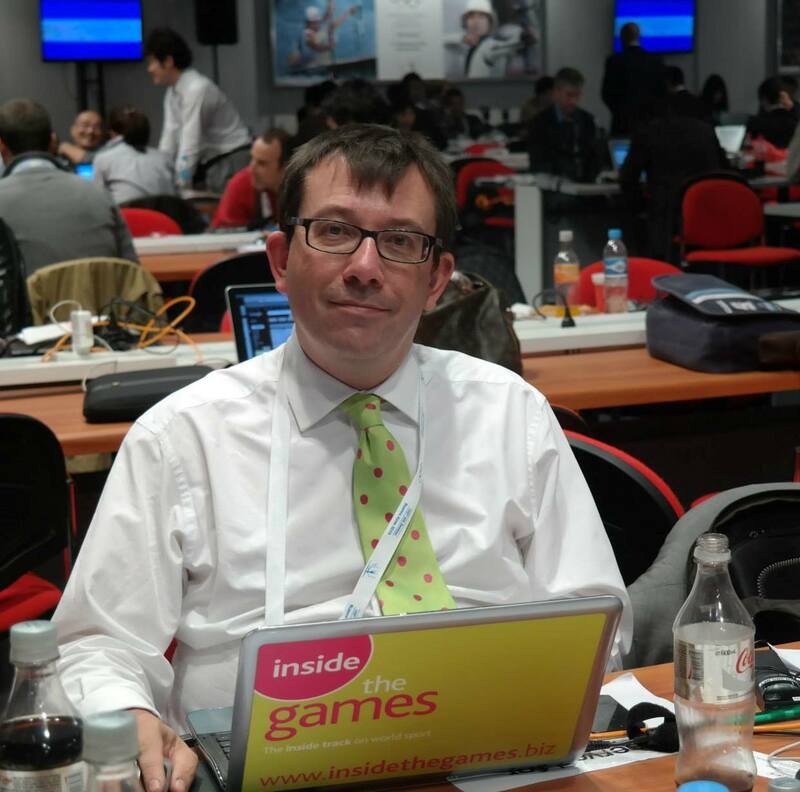 "The international ice hockey community extends its sincerest condolences to the families and friends of those involved." A minute's silence was be held prior to last night game between Poland and Estonia in Tallinn, which is currently hosting 2018 IIHF Ice Hockey U18 World Championship Division II Group A. A minute's silence is also due to be held before the game between Latvia and Kazakhstan at the U18 World Championship Division I Group A tournament, taking place in Riga in Latvia today. Darren Opp, President of the Nipawin Hawks, who the Broncos were set to play against, said: "It’s a horrible accident, my God." The Broncos are a close-knit team from the small city of Humboldt, Saskatchewan, which has a population of about 6,000. Many gathered at the community centre attached to the hockey arena there after word of the horrific crash began to circulate. “It’s overwhelming. It’s been tough on everybody,” Humboldt Mayor Rob Muench said. The team was on its way to play in game five of a semi-final against the Hawks. "Hockey was what brought us all together and we had two communities that were rivals in the rink," Muench said. "To find out that it was their first responders that aided our boys just warms your heart." Much of the hockey world issued messages of condolences, including National Hockey League commissioner Gary Bettman. "The NHL mourns the passing of those who perished and offers strength and comfort to those injured while travelling to play and be part of a game they all love," Bettman said in a statement.